No need to walk or jog in the rain or cold! 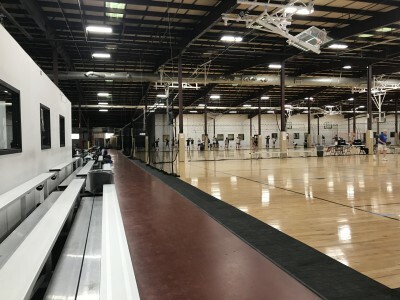 We have a 650 foot indoor track appropriate for walking or light jogging. The width ranges between one and three regulation lanes.